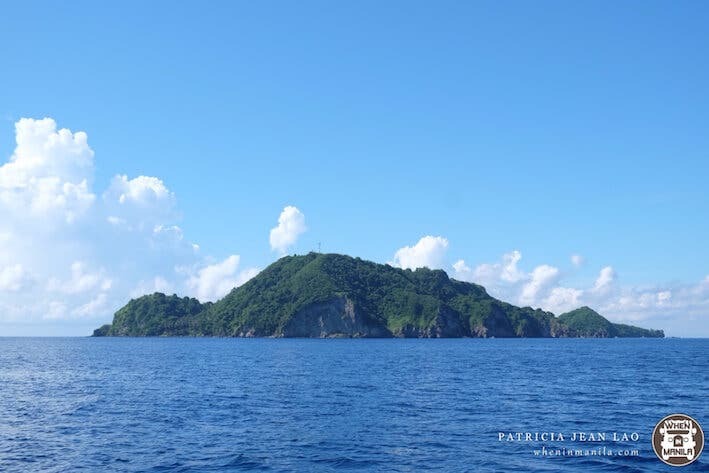 The Philippines is home to some of the most beautiful islands and the most amazing creatures. It doesn’t matter what part of the world you’re from, you will always find something to love about this country. I have been living in the Philippines for all my life, yet I still continuously fall in love with its many wonders. This love grew deeper when I went on my adventure to Dumaguete, Apo Island and Siquijor. I fell in love with the beauty of the islands, the thrill of the activities, and the people I met. Traveling to Casaroro is very exciting and very challenging. You can ride a trike to Valencia city proper and take a “habal-habal” or motorcycle to the entrance of the falls. I would describe this waterfall as playing hard-to-get. Why? It’s because after your exciting motorcycle ride, you will have to endure 355 steps going down the waterfalls. Now ,it’s a piece of cake to go down but I tell you, it’s very challenging going back up. It will really make you wish you didn’t miss leg day at the gym! Afterwards, you will have to trek across a rocky and muddy path. But once you’ve conquered the stairs and the pathway, what waits for you is a majestic single cascade waterfall. The waterfall is as tall as a building and the cool water is the exact relief you need after the struggle getting there. 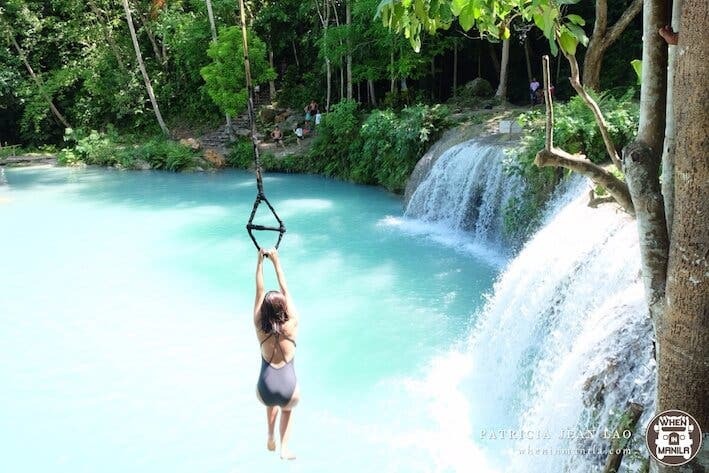 Getting to this destination will be less challenging compared to Casaroro Falls. You can ride a jeep going to Amlan then ask to be dropped off in La-laan in San Jose. Afterwards, you can hire another “habal-habal” or motorcycle to take you to Twin Lakes. Once you arrive at the lake, you can rent a boat that can take you to the Twin Lakes Viewing Deck. Something interesting that we found out was that Balinsasayao is actually coined from the name of the Balinsasayaw birds that inhabit the lake. Twin Lakes is the most beautiful lake I’ve ever seen. It’s quiet and undisturbed. I can imagine myself staying here all day just reflecting. Going to Apo Island is a MUST DO when you visit Dumaguete. 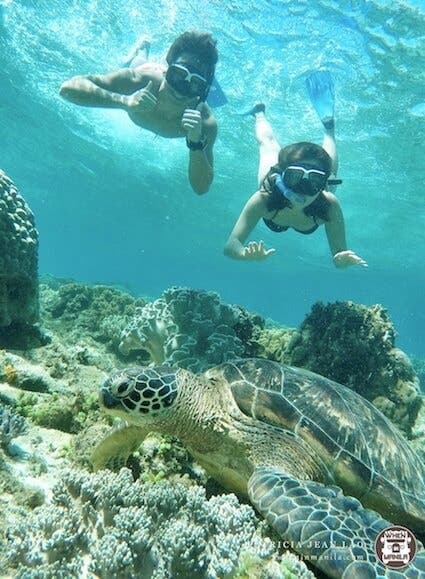 Negros Oriental is a popular destination to swim with the sea turtles or locally known was the “pawikans”. The most convenient way to travel to Apo Island is to have your tour arranged with Harold’s Diving Center, Dumaguete City. This tour includes jeep transfers to Dauin Beach, boat transfers to Apo Island, flippers, snorkel, life vest, free lunch, and unlimited coffee and coconut jam. 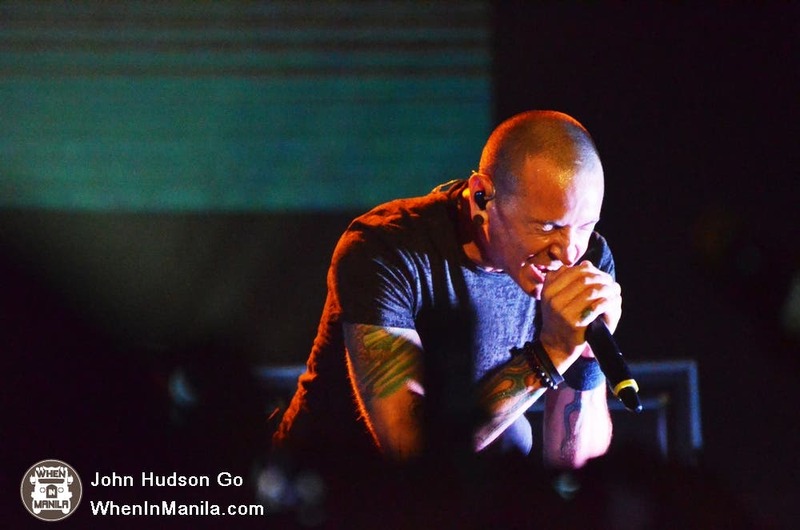 The entire tour costs only PHP 1,200 per head. The boat ride will make you feel like you’re traveling on a yacht. It’s a two-story boat that gives you an amazing view of all the islands. That’s Apo Island. If you look closely, it actually resembles a sea turtle facing sideways! 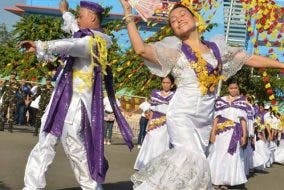 The pawikans were so extraordinary it felt like I was in a live shooting of National Geographic. They come in different sizes. Some may be the size of your entire leg, and some would be just as small as your head. All of them were so adorable! Another thing to love about Dumaguete is that it’s extremely accessible to a lot of places like Siquijor. So on our third day, we took the Ocean Jet from Dumaguete Port and traveled all the way to Siquijor. There are several ways you can go around Siquijor. If you’re a licensed driver, you can rent a motorcycle for the whole day for only PHP 500. However, if you’d like traveling with more convenience, you can rent a tricycle for the whole day for only PHP 1,000. This tricycle can easily fit 4-5 people. Capilay Spring Park is a great place for picnics. It features wide open spaces with a natural cold spring. It has a public swimming pool where you can jump in to refresh yourself from a warm day. It has a playground, some booths, and a staircase leading to a grotto that lets you get a bird’s eye view of the entire park.